Enjoy the fine aroma and inimitable taste of truffles today! Bring luxury to even the most jaded plate with quality truffles. Explore a vast range of fine truffle recipes to add to your menu. Order top-grade fresh truffies from Europe today! Truffles remain one of the most sumptuous mushrooms in the culinary world, and with good reason. Known as the diamonds of the culinary world, truffles are cherished around the world for their sharp, distinct flavour and aroma. A short season makes truffles even more valuable, with farmers across Italy, France, Spain and Australia going into a frenzy to find the most delicious tubers. The Truffle Kitchen distributes the best quality truffles directly from Italy, France, Spain and Australia to a vast network of clients throughout South Africa. These truffles are distributed to local restaurants in Durban, Johannesburg and Cape Town and to the private homes of some of our most discerning clients. This ensures that you have continuous access to fresh and great quality truffles. 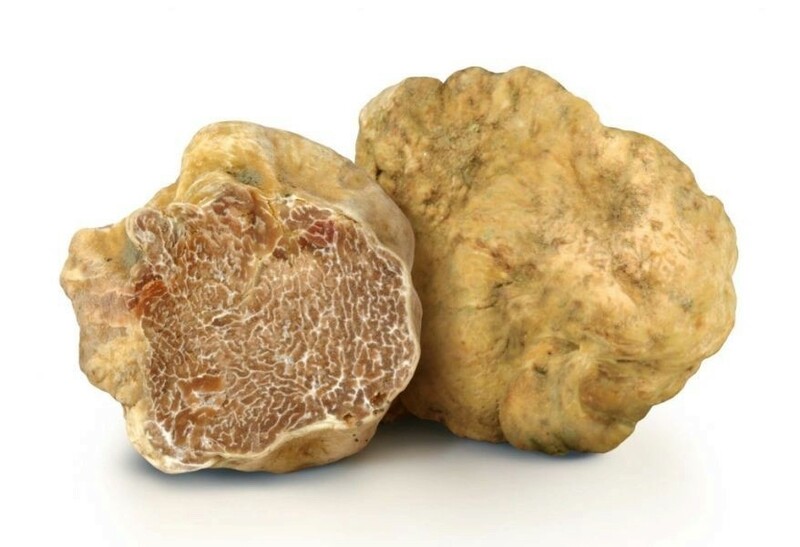 Contact the Truffle Kitchen to learn more about the extensive selection of great quality black and white truffles you can buy in South Africa. Premium quality white and black truffles are found in the Southern Hemisphere they are unearthed from the June 1st and the season runs through till September and is currently producing about 1 ton per week, making it the largest truffières in the Southern Hemisphere. When truffles are fully mature, they are imperfectly round with a dense veined interior. The more ripe the fruit, the darker it appears . To learn more about the Truffle Kitchen complete the contact form now.